TAMPA, Fla. – Ahead of the 2019 Super Y League season, Morris Elite Soccer Club has become the latest addition to the league. The club will compete in the North Atlantic Division beginning this season. 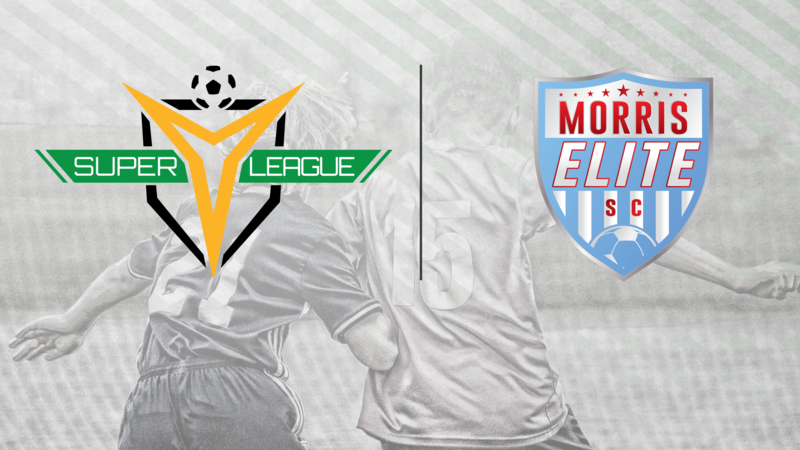 “Morris Elite is excited to be joining the North Atlantic Division of the Super Y League,” Club President Vincenzo Bernardo said. “We look forward to participating in one of the best leagues in the country and giving our players the opportunity to showcase their talents on a national stage." With the club's entry, Morris Elite SC becomes the 10th organization to join Super Y League ahead of the 2019 season, with Cedar Stars Academy - Bergen County, Cedar Stars Academy- Hudson Valley, Chicago Rush, CSA Impact United, Gwinnett Soccer Academy, Jupiter United, Massapequa SC, Parsippany SC and Stony Brook SC also set to begin play next year. To stay up-to-date with Morris Elite SC, follow the club on Facebook, Twitter or visit www.morriselitesoccer.com. A part of United Soccer Leagues, LLC, which also operates the USL Championship, the new professional USL League One and USL League Two – the Super Y League features a summer platform with an annual National Championships event in December.